Shoes galore! 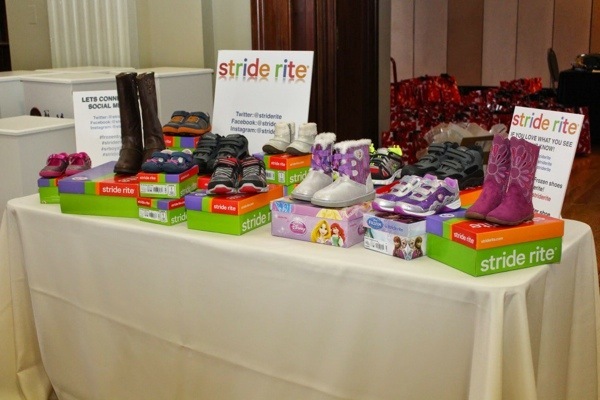 Look at all these sparkling little baby shoes and cozy children’s boots from Stride Rite. I can not resist the cuteness. Frozen by Stride Rite is hot this season just like EVERYTHING Frozen is hot so snap up these snowy fun boots and sneaks for your little girls before they sell out! 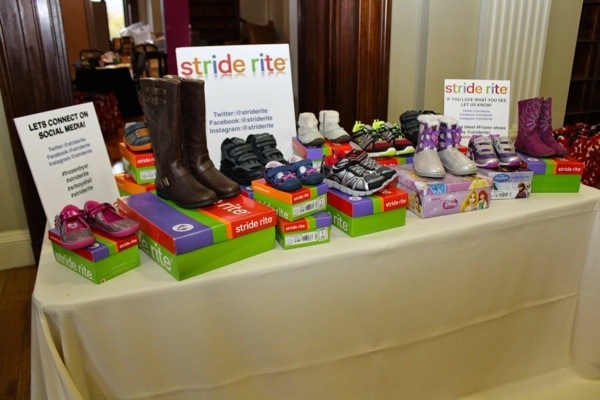 Check out Stride Rite’s latest shoes that we showcased at our Holiday Mom Mixer. The little girls and tweens adored the Tall Boots and the preschoolers loved the Frozen collection. The boys all love the cool trendy sneaks too. 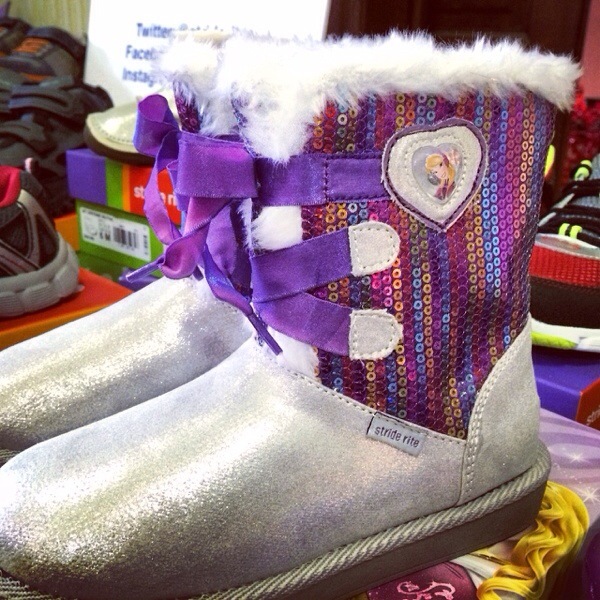 Personally, I can’t resist the cozy boots for kids 2 & under! Thanks to Stride Rite for joining the Mom Mixer and gifting all of our guests a gift card so they can go on their own shopping spree to style up their kidlets feet this holiday season. It’s about time somenoe wrote about this. Judi Aitken – Love your photographs. Nice typewriter too and the wee man is just so sweet. I haven’t tried washi tape yet but I feel a shopping spree coming on. avr26herring Je ne pense pas qu’on puisse Ã©tablir de parallÃ¨le entre la Shoah et la tuerie sur l’ile. Les uns ne savaient pas et ne pouvaient imaginer alors que les jeunes travaillistes ont assistÃ© Ã leur propre massacre, sans rÃ©agir.